“The future of agriculture is not input-intensive, but knowledge-intensive. This is the new paradigm,” da Silva said in a keynote speech at the Chatham House think tank. 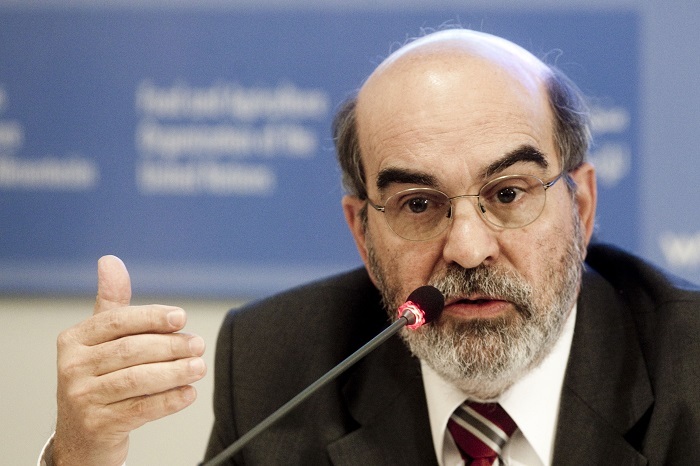 Agriculture is poised for another major transformation as gains from the Green Revolution come up against natural resource limits, FAO Director-General José Graziano da Silva said. Sonraki İçerikÇocuğunuzun sağlıklı büyümesi için süt içirin!